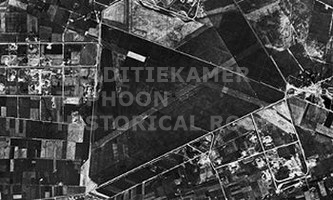 ...in August 1940 the German occupier installed three semi hardened runways in the soft muddy fields near the sleepy village of Volkel. 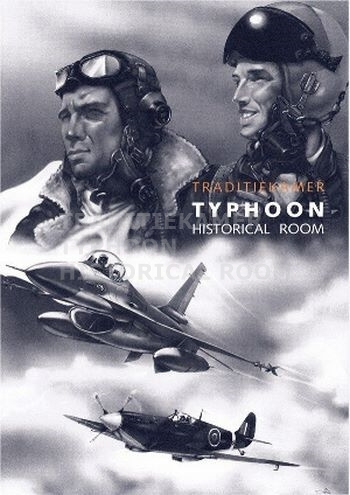 Together with Typhoon, two other groups concern themselves with the history of Volkel air base, Documentation Group Volkel (DGV) and the Historic Aircraft at Volkel, (Historische Vliegtuigen Volkel) (HVV). Use the links below for a tour! 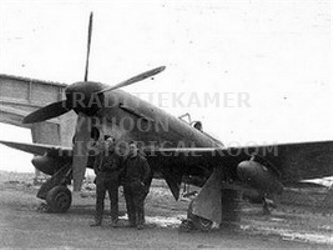 All photographs are low resolution and have watermarks. They are an invitation to come to Typhoon.